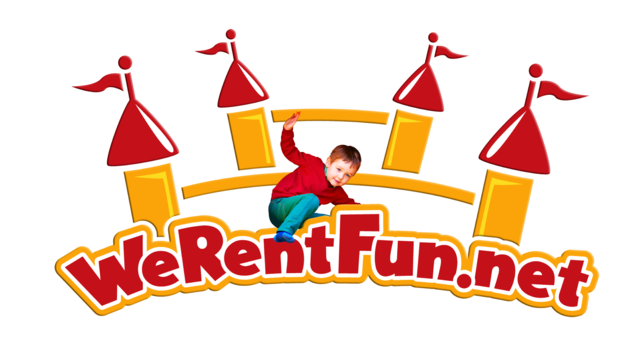 Its movie night in Doral, FL and We Rent Fun has the Movie Screen Rentals that will take your party from ordinary to spectacular. Our inflatable movie screen rentals can be used for lots of different events; movie nights, BIG game nights, video game tournaments, trade shows, and much much more! The large screen is an inflatable and has great clarity. A movie screen rental also comes with a top of the line speaker system. Don't forget the popcorn for your movie night! We have Concession Machines that will go perfect with your movie screen rental. 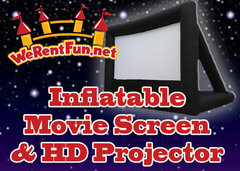 Thank you for considering We Rent Fun for your Movie Screen Rental. We are a Christian family owned and operated Party Rental Company that wants to go above and beyond our customers' expectations. Our professional staff understand the importance of your events success and hold themselves to the high standards we set in place for our growing business. We want to be a one stop shop for all your party and event rental needs. We thank all active military, police, fire and first responders with great discounts. Please mention this to us when making your reservation. Contact us today!